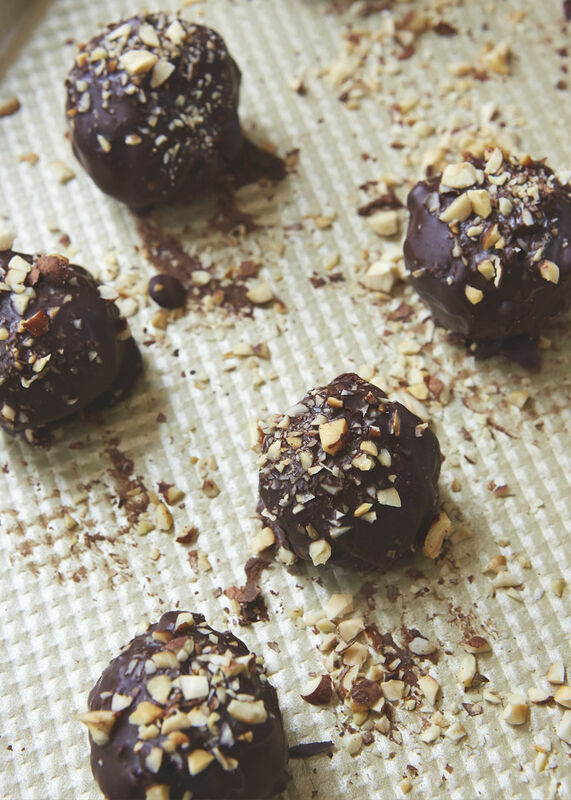 These protein truffles are an energizing take on a bite-sized dessert. 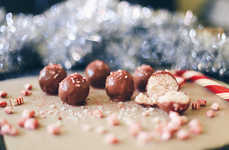 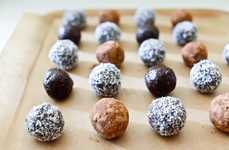 Created by The Beauty Chef and featured on the Free People blog, the black bean and cacao truffles recipe are great for recharging after a workout or a boosting morning snack. 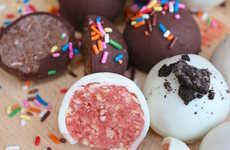 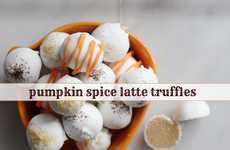 While other homemade energy balls are out there, this is a distinctly dessert-like variation. 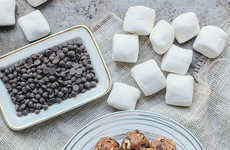 This will appeal to fitness and wellness enthusiasts who also have a sweet tooth. 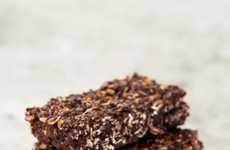 The decadent treats are packed with protein, making them perfect for recovering after exercising. 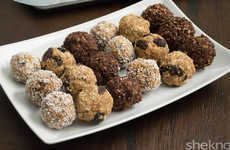 The rich chocolate protein truffles are made with ingredients including black beans, medjool dates and cacao powder. 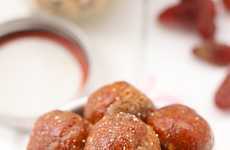 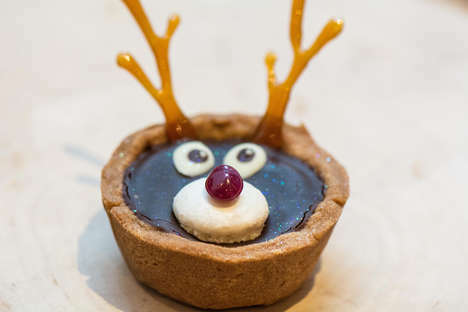 They are also sweetened with maple syrup, as an alternative to refined sugar, to be as healthy as possible.